We are excited to introduce the new 2017 Design Team to you and today we're excited to feature Kathy Skou . 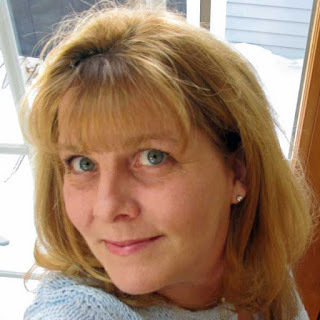 It's Kathy Skou and I'm just thrilled to be back for another year on the Doodlebug Design Team! I live in Massachusetts with my husband, and our 18 year old daughter. I'm a work at home mom, managing social media, customer service and blog work for a company in the scrapbooking industry. 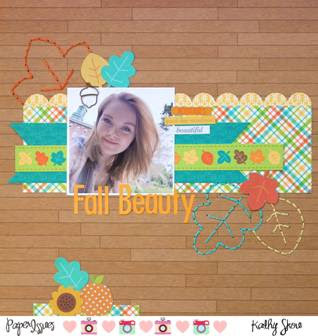 I started scrapbooking in 2003 when I left corporate life to be at home with my daughter, and I've never turned back! 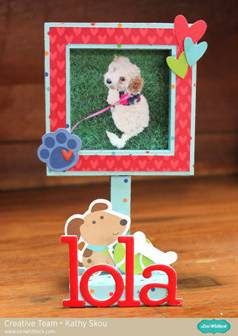 I love adding color, cute critters and a little bit of whimsy in my projects so Doodlebug is right up my alley! I love playing with paper. It is such an outlet and stress reliever. I also love the ability to create items that people will cherish. I'm currently creating a scrapbook for my niece to document her wedding from planning through the reception. I'm thrilled to help her document such a special time! 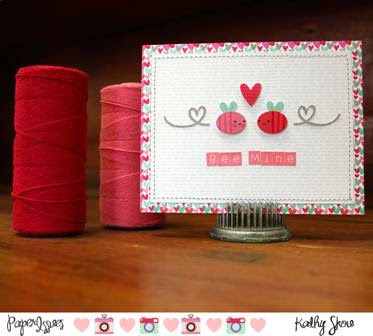 Doodlebug is perfect for my style... it is happy and playful. I love to add a little bit of whimsy and humor to my work. I would love to remain part of this team, because honestly it's become like family! Everyone is so nice. I also am so inspired by the team's work. 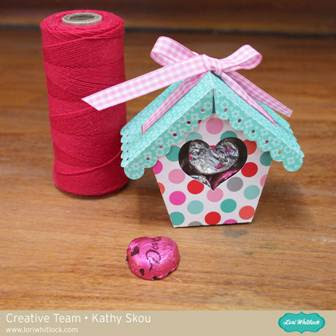 The team helps me become a better crafter! Yay! So happy to be serving with you another year. 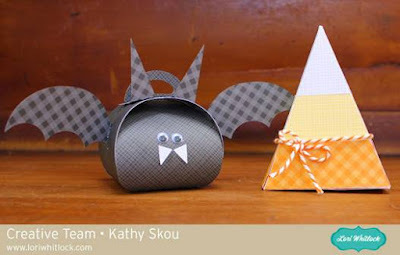 All these projects are too cute!